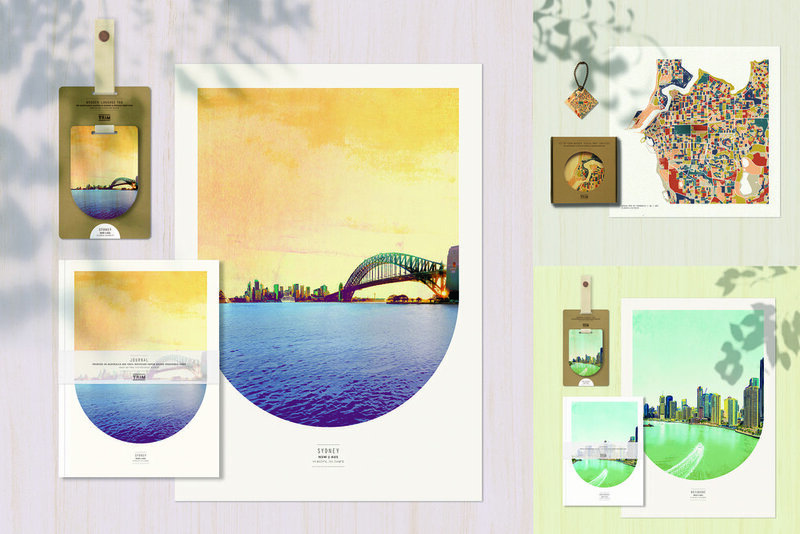 A UK-born, travel-addicted designer makes unique Australia-inspired art prints, functional travel accessories & beautiful homewares. Carefully-crafted items that celebrate our love of the place where we live, and the places we travel to. All of our products are designed & made in Australia, using the services of local businesses & the most environmentally-friendly materials & processes available. Because we love this Earth, & we know you do too. We promise to keep your details to ourselves, and you will only be receiving one e-newsletter per month.